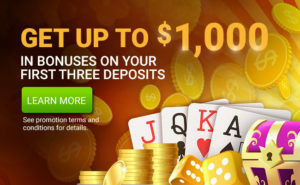 Don’t miss out on this FLASH reload offer! 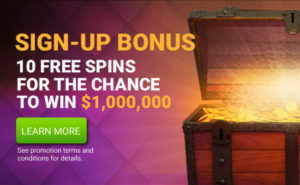 One day only, get a 50% match bonus up to a $100 Bonus! 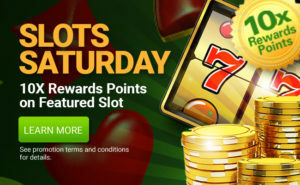 Deposit with promo code FLASH50 on Jan 31st and receive a 50% match bonus up to a $100 Bonus. The promotion is valid on January 31st, 2019.